Our Culver City Live Scan locations are continuing to provide more assortment of Live Scan services for Los Angeles County and other surrounding areas. At our National Live Scan Corporate Office, which is one of our Culver City Live Scan locations, Live Scan services are not only provided on behalf of the State of California’s Department of Justice (CAL-DOJ) for various jobs and professional licensing but also for those that seek “expedited” FBI Clearance Certificates (personal background checks) strictly from the Federal Bureau of investigations (FBI). Our Culver City Live Scan Locations schedule caters to its clients. With weekday and weekend operating hours along with evenings availability provides the much deserved flexibility and convenience for our clients. Walk-ins are always welcomed. We take pride that Live Scan staff are both FBI and CAL-DOJ Approved and Certified Fingerprint Rollers. And to take things to a higher level of service our technicians at the Culver City Live Scan Locations have received advance training and certification from the National Live Scan Association. Now with advanced training in Ink Card Fingerprinting and Live Scan Operations gives the Culver City Live Scan Locations a whole new level of quality of service. 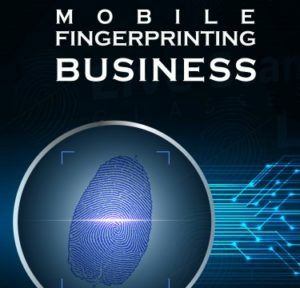 For additional information about Live Scan Fingerprinting at our Culver City Live Scan Locations visit http://LiveScanAppointments.com. Our Live Scan Fingerprint Service locations and hours of operations provides applicants with additional flexibility and convenience. Each of the Live Scan Fingerprint Service locations are strategically positioned based on the growing needs of our customers. As a Network Member of California Live Scan Fingerprinting Centers (CAL-LIVE), our Live Scan Fingerprint Service locations are professionally marketed and optimized for all major online search engines and directories. Such service provides the applicant additional tools in their such for a safe and friendly Live Scan Fingerprint location within their fingertips. With just a click of a button, customers can find a nearby CAL-LIVE Network Member on their cellular phone, computer, and/or other popular mobile devices. CAL-LIVE’s Fingerprinting Centers have various hours of operations for appointments and walk-ins. One will find that most of CAL-LIVE’s fingerprinting locations are open six days a week on average, with a few that are usually opened everyday to include weekends and evenings. On top of this there is an user-friendly 24/7 online scheduling service. 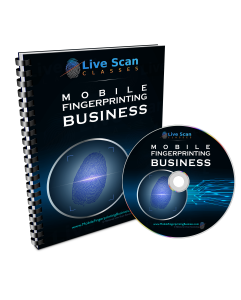 Here Live Scan Fingerprint applicants can schedule for their next Live Scan from the comfort of their home. 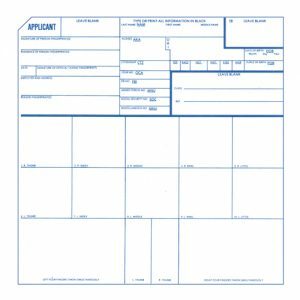 To get more information on our locations or to schedule your next Live Scan Fingerprint service contact us today at (888) 498-4234. Your can also take advantage of our online chat service by visiting us at http://www.LiveScan-Fingeprinting.net.